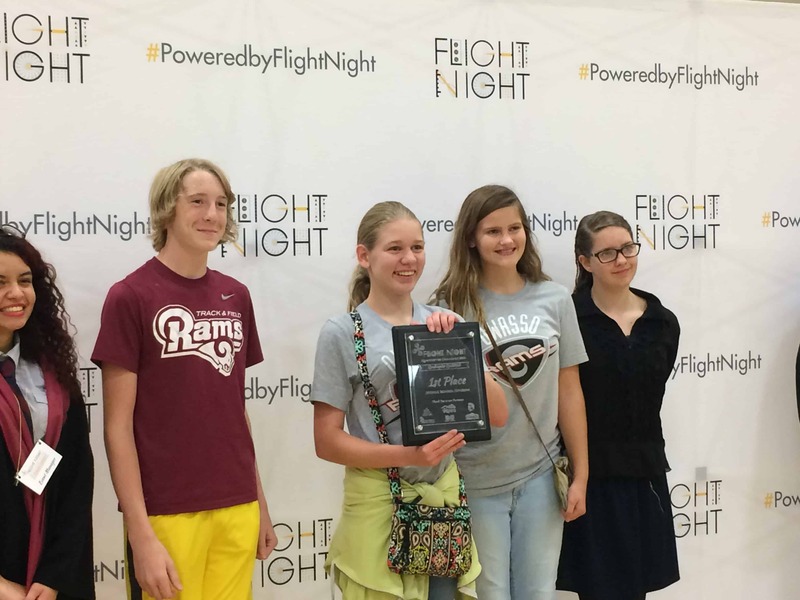 K-12 students will hone their problem-solving skills by designing, building, and flying drones in a Star Wars-themed competition created in partnership with the Tulsa Drone Racers and Tulsa Tech’s FIRST Robotics Team 2795 Ohm’s Claw. The Flight Night Drone Competition has three division levels that test the young pilot’s skills through a series of flying tasks. 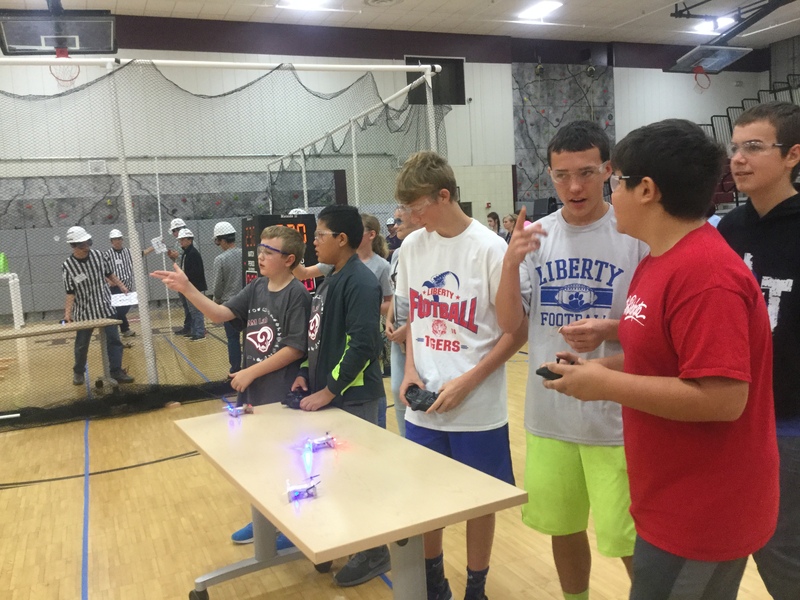 The competition will prepare students from across Oklahoma to become world-class problem solvers as they wield their flying robots through cleverly designed obstacle courses. The competitions will have 2 categories: unmodified and modified. Unmodified will be the Mambo Parrot Drone as it is sold in stores. Modified will be this drone with any enhancements or any other type of drone the students wish to build or purchase. This event has passed. If you’d like to receive an email when the event details for 2020 have been updated, please sign up with the button below. Prepare for the competition using the game manual below. Created by Tulsa Tech instructors John White and Charles Young, the manual explains scoring, rules, regulations, and expectations. We’re looking for volunteers interested in helping bring this competition to life. 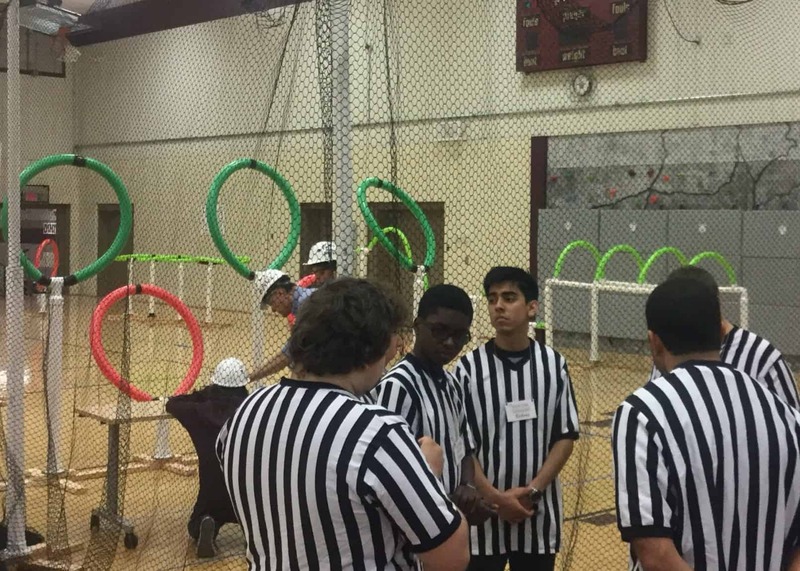 Volunteers will serve as judges to monitor, review and score students as they compete in a series of challenges. For registration assistance, contact Jaime Christensen at jaime.christensen@tulsastem.org or 918-779-4910. For questions about the competition, please contact John White at john.white@tulsatech.edu.